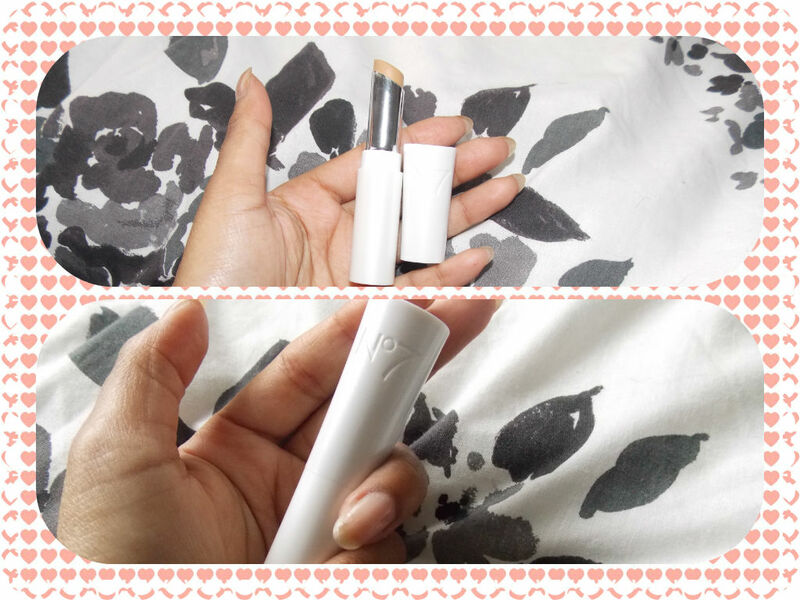 My MUST Have: No7 Match Made Concealer + Review! Let me get straight down to it and tell you that the No7 Match Made Concealer is amazing! In my opinion it is anyway as it PERFECT for my skin tone, which has always been something that I have struggled to find for years. I have gone through concealers like crazy! The list is endless from Maybelline to Maxfactor and even Urban Decay! The ones that have came close have always been either to chalky that my under eyes would look grey or too dark that it wouldn’t brighten up my eyes. 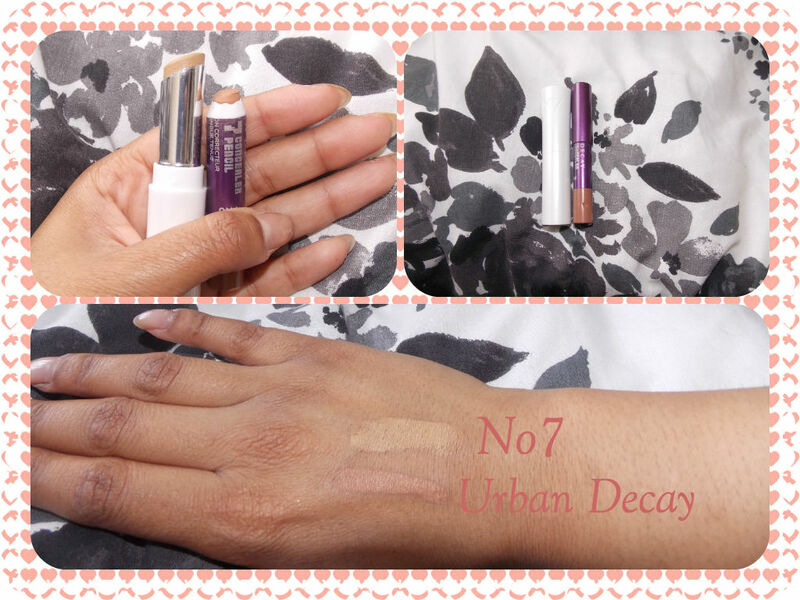 In the end I stuck to Urban Decaysconcealer in M16 as it was the best match for me, until I seen No7’s being advertised. When I saw that they were also match made I was over the moon because I already have their match made foundation that I have been using for 2 years now and I swear by it! It just glides on and feels so light, like your not wearing anything and blends so well into the skin. You really do not need a lot so to get the best results apply a small amount first then build it to your preference to avoid it creasing. Here is the difference between my Urban Decay Concealer compared to my N07 one. The difference in my eyes is massive as it completely changes my look. 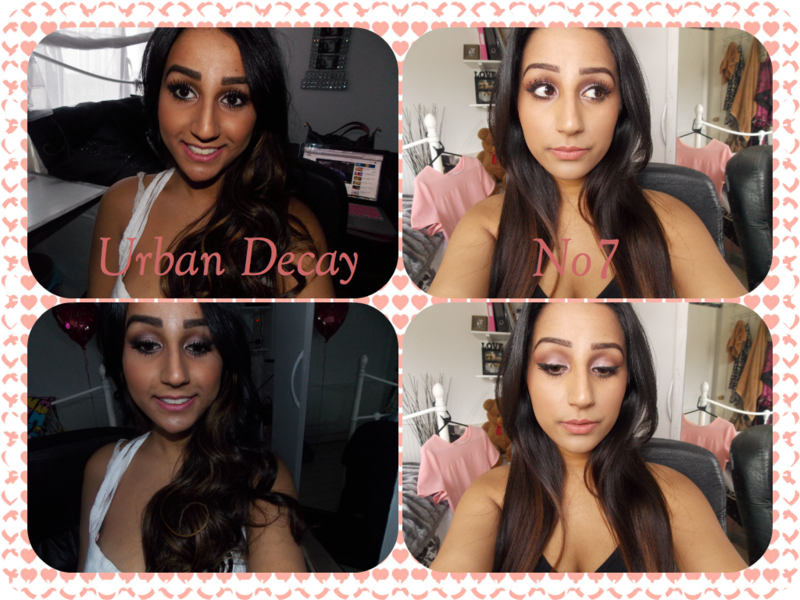 The Urban Decay pictures were taken during summer so I was darker, however I did have to apply more bronzer/contour more as the concealer was darker. I would HIGHLY recommend No7’s match made concealer, especially if you are using their foundation. They are the perfect combo! « Allure Clinique: Honey I Shrunk Body Wrap……..